Located in desirable Lakewood Hills you will find this charming well maintained 3 bedroom Cape. 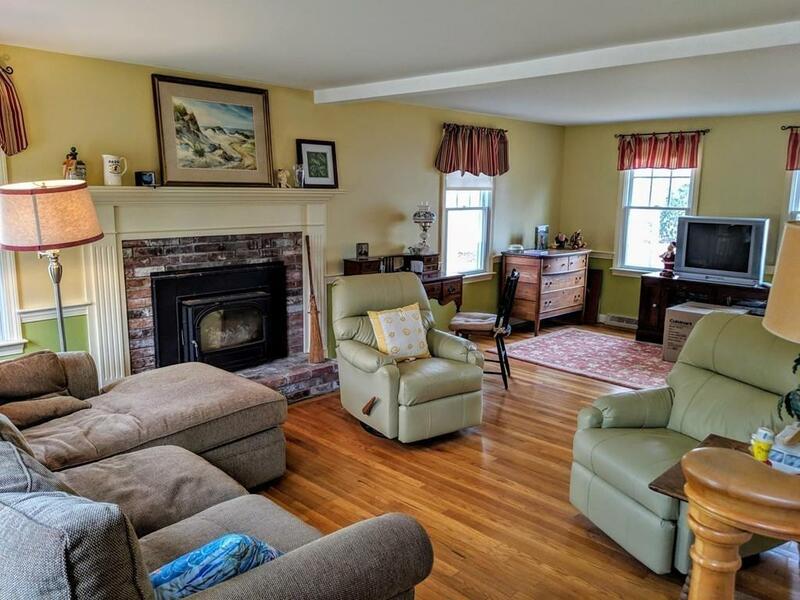 You will love the sun filled front to back living room with a wood burning fireplace and gleaming hardwood floors which can be found throughout the house. 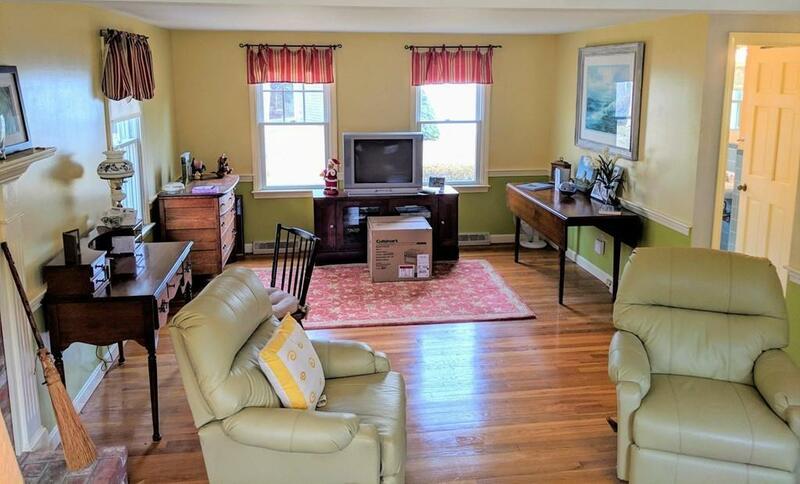 First floor offers central air, a bedroom, updated kitchen with granite countertops with a delightful breezeway that leads to the attached 1 car garage. Two additional bedrooms and full bath can be found on the second floor. Are you a car enthusiast, hobbyist or maybe work from home? The oversized detached 26x30 two car garage could be the perfect place for a studio above. Approx. 780 sq. ft of unfinished space is ready to go! Enjoy all the amenities this wonderful neighborhood offers on Spectacle Pond. 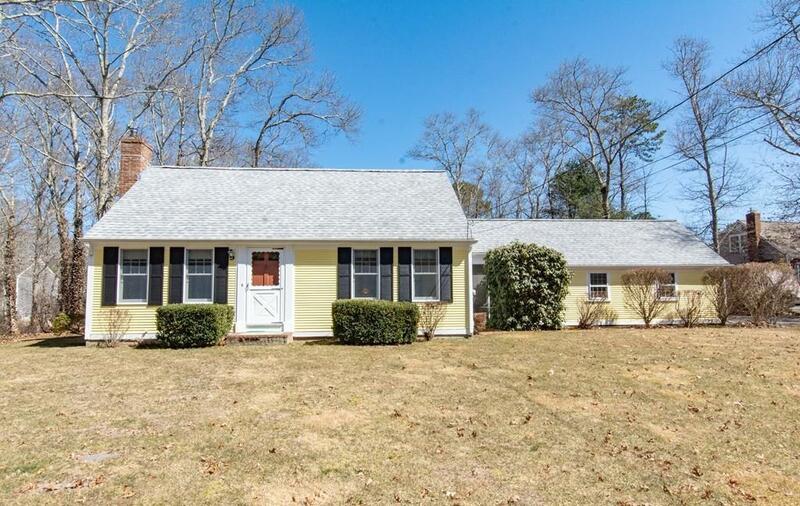 Listing courtesy of Erin Cameron of William Raveis R.E. & Home Services. 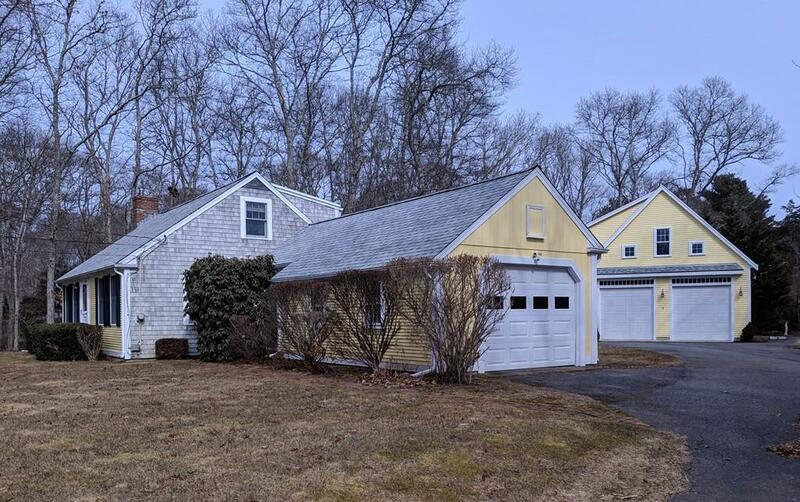 Listing provided courtesy of Erin Cameron of William Raveis R.E. & Home Services.